A completely new product category and character in chocoMe’s repertoire - we call it: Fruité, or fruity. We found the name suits this product very well as these jelly creations use only fruit puree strictly without added aromas, colouring or sweeteners. Three flavour combinations based on three fruits made even more unique by building on their characteristics, created a fundamentally fresh fruit experience hidden under the crispy crust of 70% French dark chocolate coming from Cacao Barry. The finishing touch to the combination of the slightly sweet pineapple and the lively lime was the grated peel of the piquant and aromatic kaffir lime. The fresh, natural flavour-components of the jellied fruits are framed by a crisp cast of French dark chocolate with 70% cocoa content. The pairing of savoury raspberry and slightly sour yuzu (Japanese lemon) makes an incredibly unique flavour harmony. The jellied fruits rest in the rich embrace of a 70% dark chocolate made with the combination of the Ecuadorian Arriba and African Forastero blend cocoa beans. The Burgundy blackcurrant (Noir de Bourgogne) comes from one exclusively selected area of cultivation. It’s sour-sweet taste mixed together with the bergamot’s citrusy, flowery aromas make for a truly rich, intense, one of a kind experience. 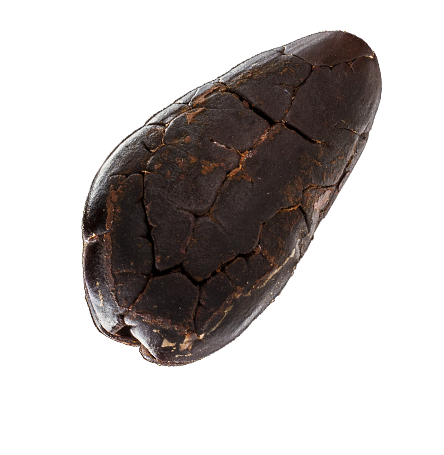 We cast the jellied fruits into 70% dark chocolate for a round, balanced finish.